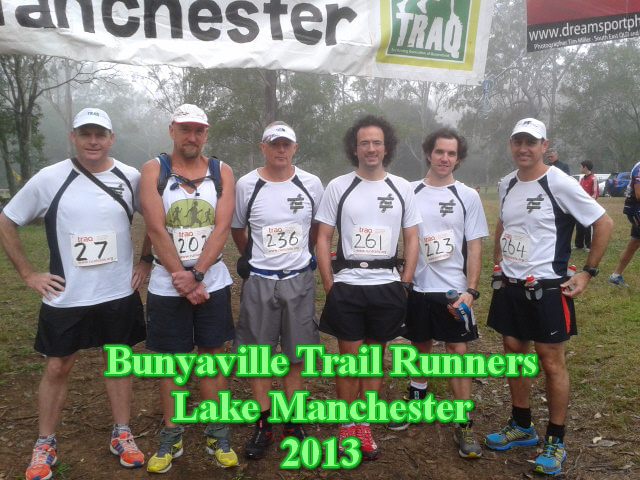 Welcome to Bunyaville Trail Runners & Bunya Belles. We have been running together since early 2010. 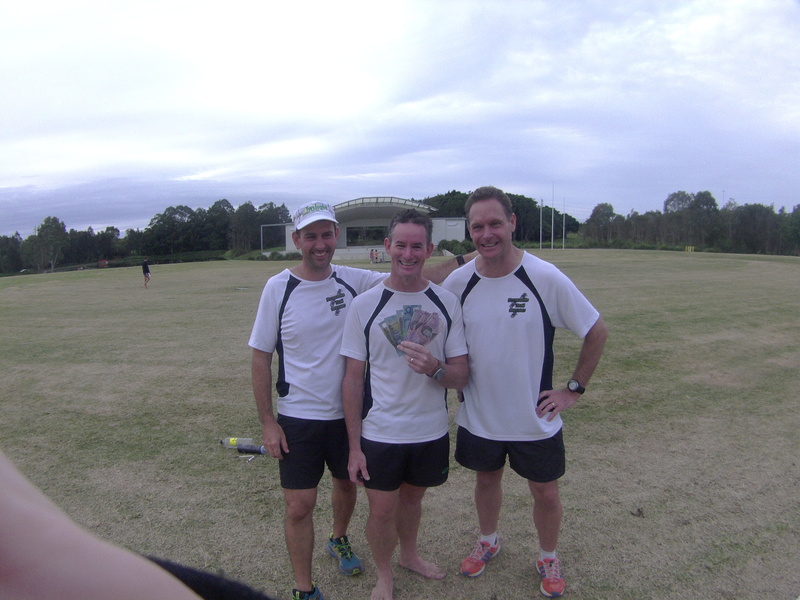 With a booming SEQ trail running scene, now is the time to see what all the fuss is about! Bunyaville Conservation Park is located just 15km North-West of central Brisbane between the suburbs of Albany Creek and Everton Hills. Now you can get away from it all without leaving Brisbane! 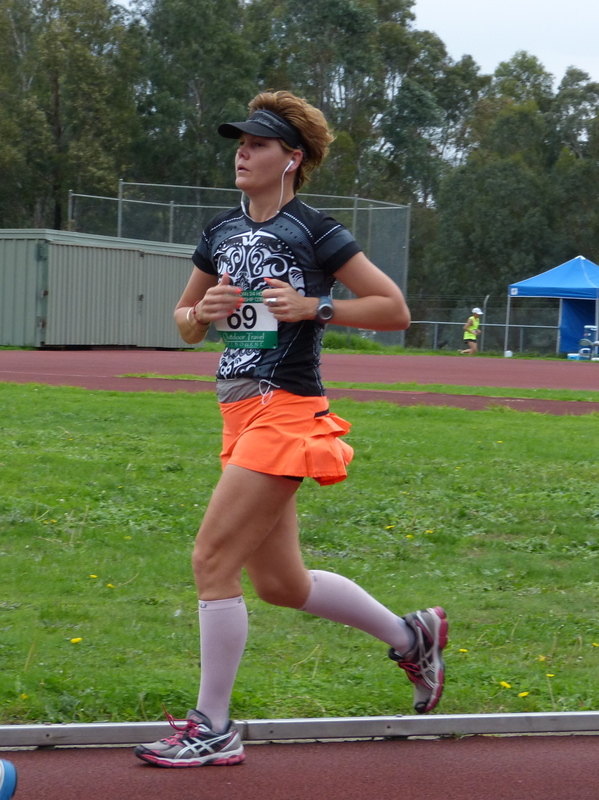 We welcome you to come experience day & night trail running with a friendly, fun and supportive trail running group. 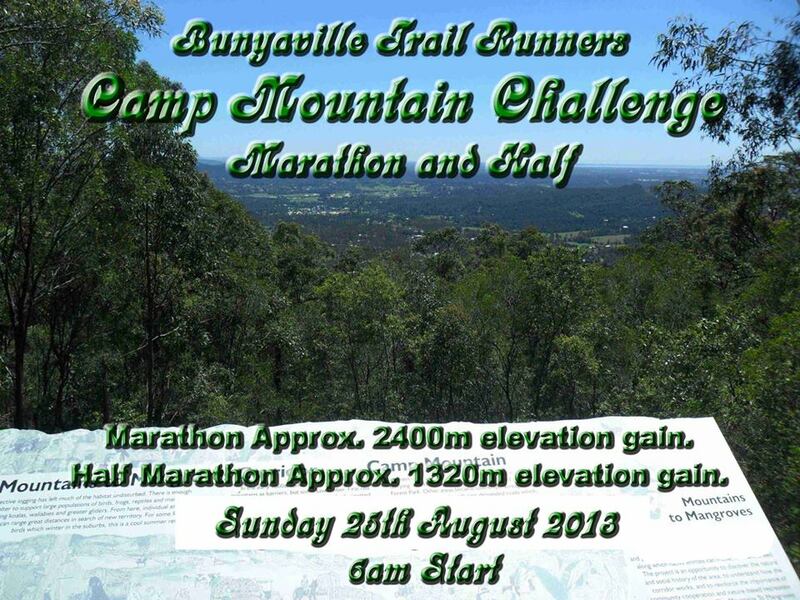 Experienced local runners will guide you through nature’s playground that is Bunyaville. 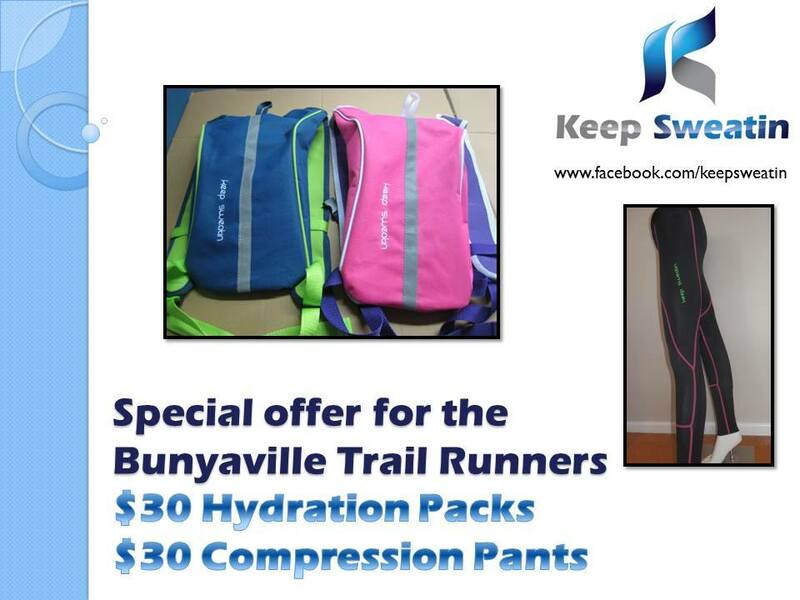 Keep Sweatin – Discount for BTRs on Hydration and Compression Gear. Disregard the elevation in the photo above, the half is 1050m Marathon is 1890m elevation gain. 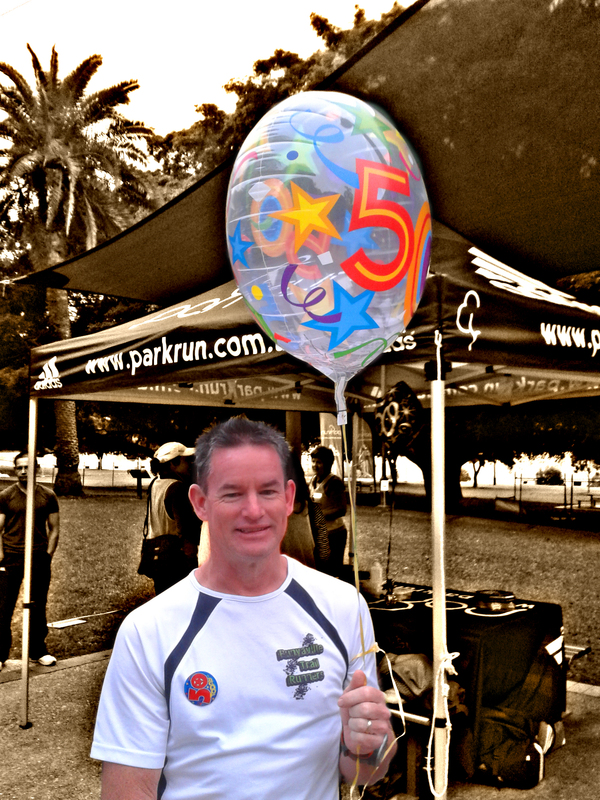 Also have added a 5k and 10k run. Sunday 25th August 2013 6am start. Start at corner McLean Rd & Sutton Crt. This is a FatAss run so run at your own risk. With the loops we then have access to our supplies at regular 5km intervals. I will need numbers to see if we need to car pool from Lanita Rd. 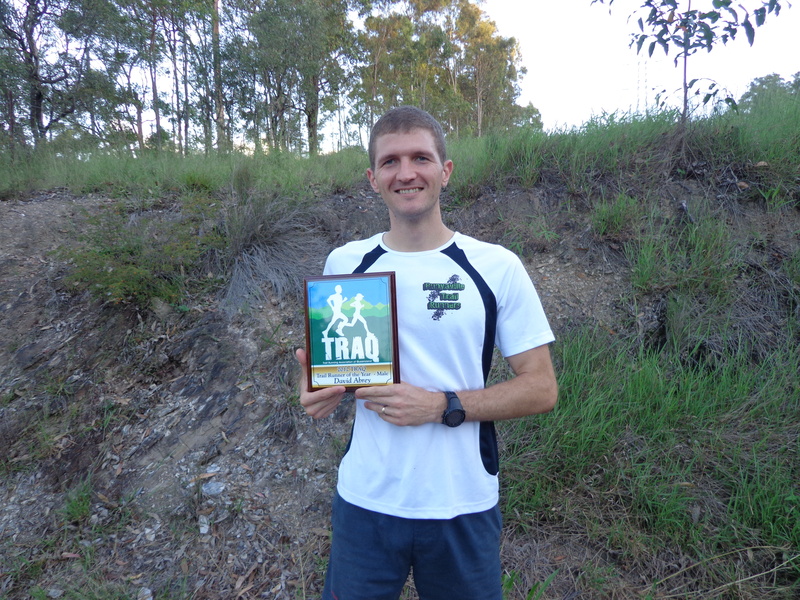 Dave Wins the 2012 TRAQ Trail Runner of the Year. Congratulations Dave!